One of the most significant role the web has to offer is the important information that we can get. With just a single click and browse, thousands of information can be gathered. May it be news or just a simple trivia, no one can deny that the net keeps us updated with the latest happenings. Today, there are several sites who offer good reading material to all of its reader. These are magazine and news sites that are pretty in-demand for students and professionals, alike. 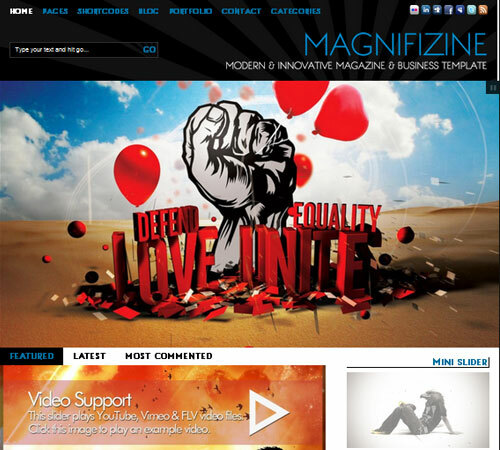 Magazine WordPress Themes compiles some useful themes that may be purchased and used for aspiring blogger-writers out there. Check these out and who knows, you may find your dream theme in this collection!!! • IE7 + IE6 compatible. • Valid XHTML + CSS. 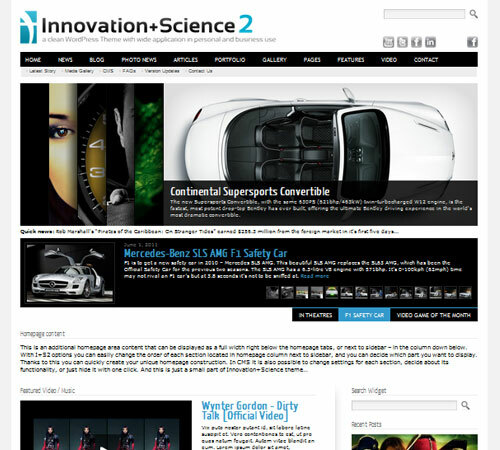 • Two WordPress 3.0+ Menus with WordPress 2.9 Fallback. 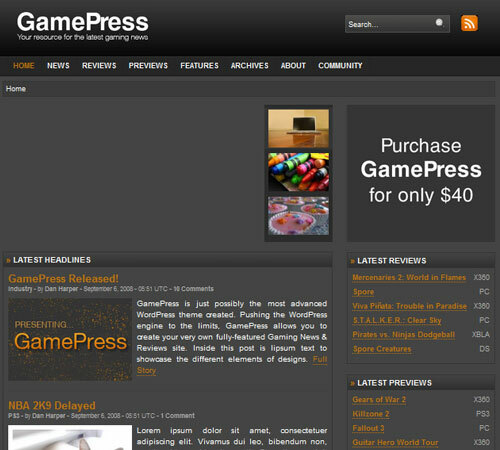 Both menus allow for drop down menus powered by jQuery. 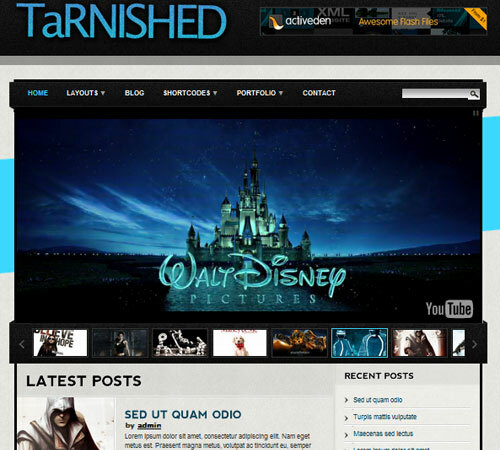 • Enhanced Blog Post Template. • Built in Fancybox support for all linked images including WordPress gallery. 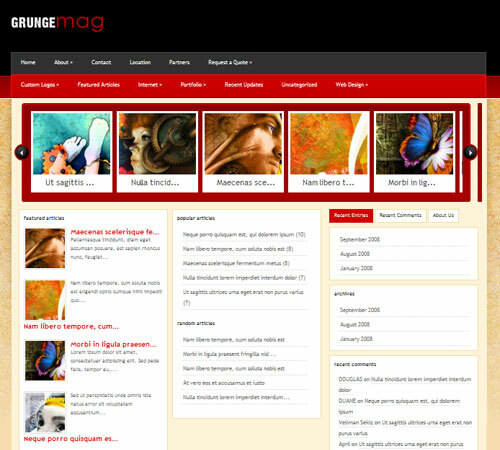 • Built in pagination support using WP-PageNavi. • Works in WordPress 2.5, 2.6, 2.7 AND 2 .8. • Integrated support for Google Analytics. 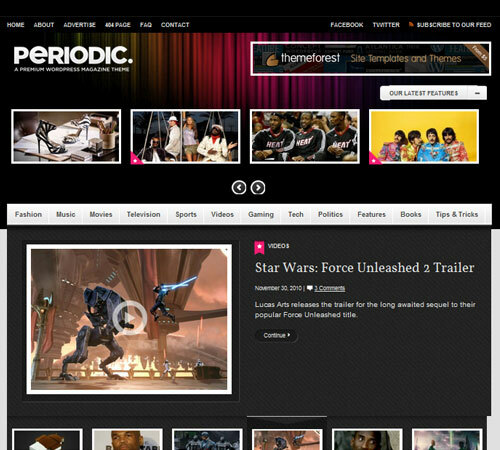 • Animated “Featured Content” slider to showcase your most important news. • Widget-ready sidebar further expand your theme. • 5 Skins + Styling Options. 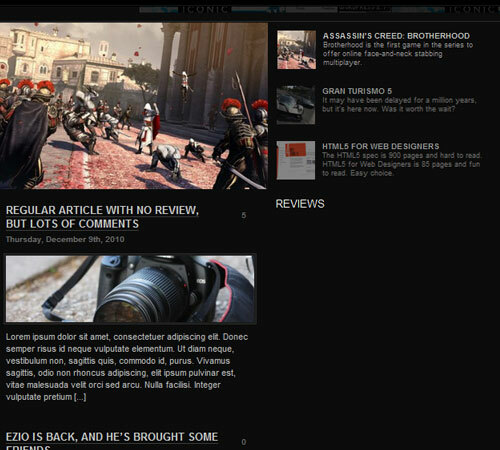 • Fancybox for WP Gallery. • Valid XHTML Strict and CSS. 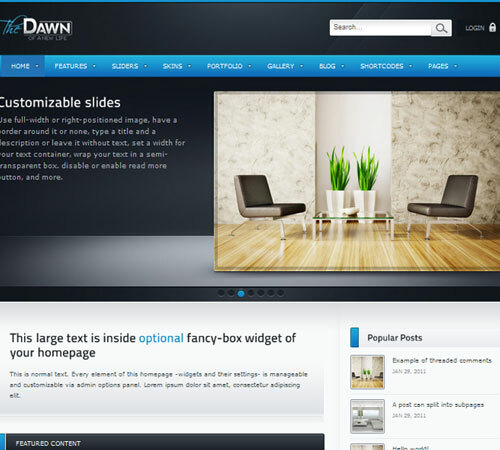 • 2 slide show options: jQuery cycle and Gallery View. • Compatibility (IE 6, IE 7 , IE 8 , Firefox, Opera, Safari, Chrome). • Browser compatibility: IE7-9, Firefox 3-5, Chrome, Safari, Opera. • Working ajax contact form. • 5 Built-in Review Types. 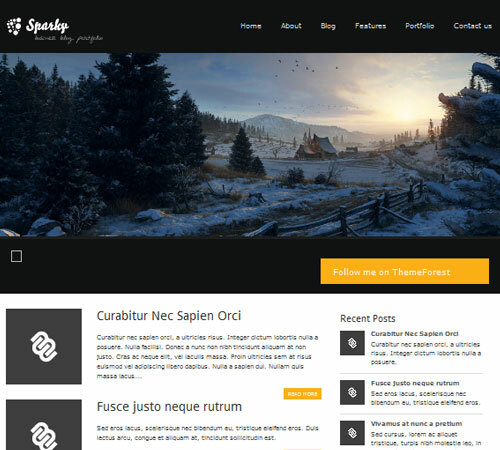 • 19 Unique Sidebar Widget Areas. 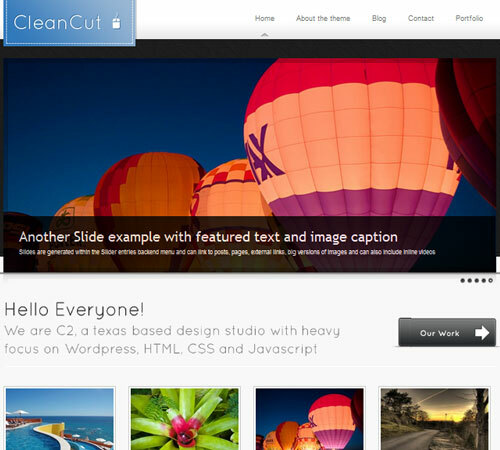 • 5 Custom jQuery Content Sliders. • Custom Options Panel (Easy To Use). 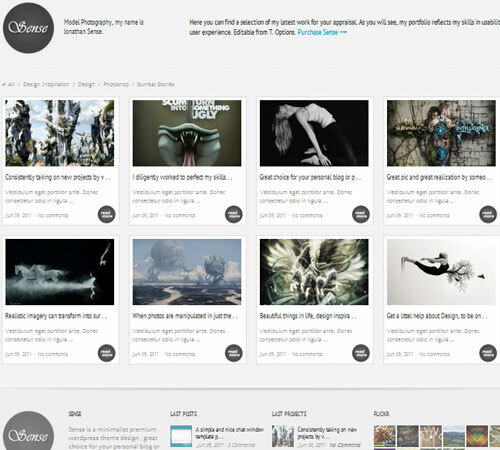 • Prettyphoto Lightbox (On Post page displays videos & images). • Unique Portfolio Sorting/Filtering with a custom jQuery script. 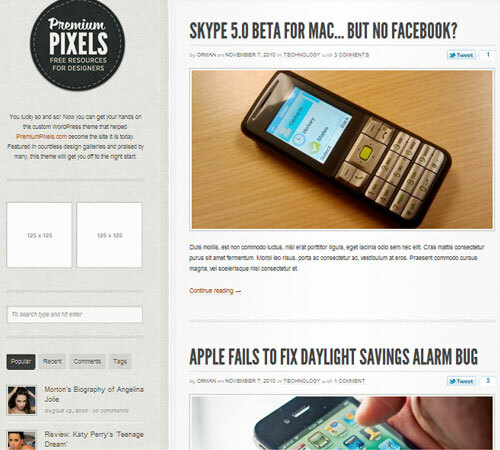 • New WordPress3 Menu support. • Custom Login Logo & Custom Default Gravatar Support. 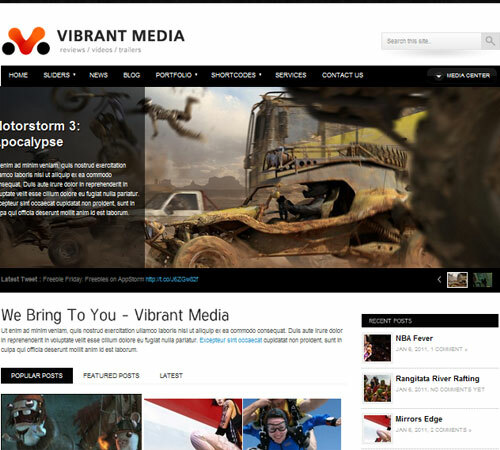 • WordPress 3.0+ Ready (Menus & Featured images). • Layered PSDs for Customization + Separate Logo PSD. • Built-in Social Sharing with tooltips. 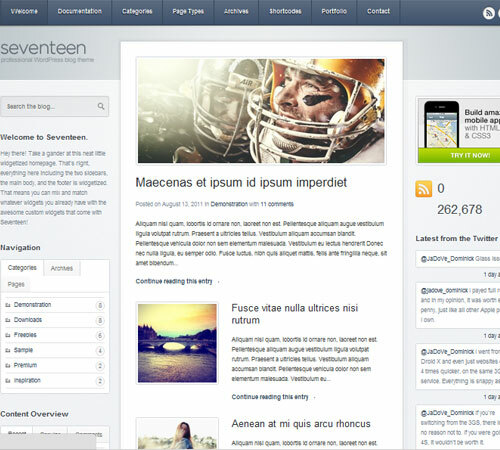 • 6 Custom Widgets (Twitter, Flickr, Video Embed, Tabbed Content, Ads). 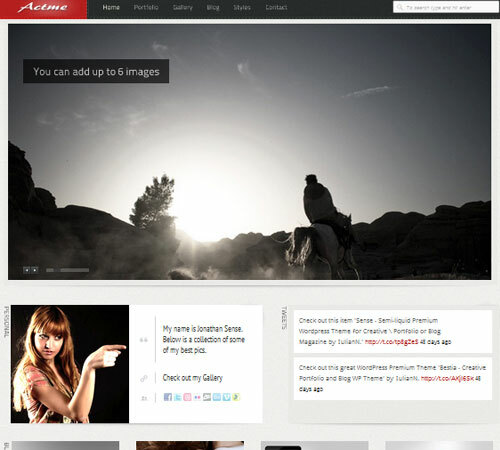 • Page Templates (Archives, Full Width, jQuery Contact Form, Gallery). • Shortcode Generator (Buttons, Toggles, Tabs, Alerts, Columns). 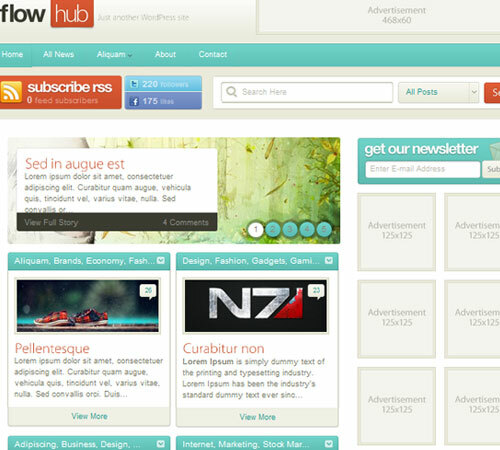 • WordPress 3.0 menu support. • Works with WP 3 .1+. 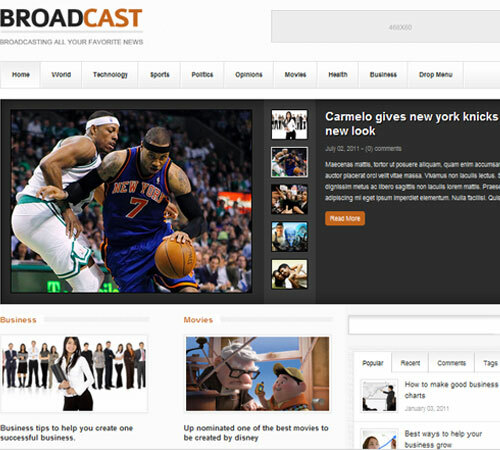 • 3 Post formats (videos, audio & galleries). 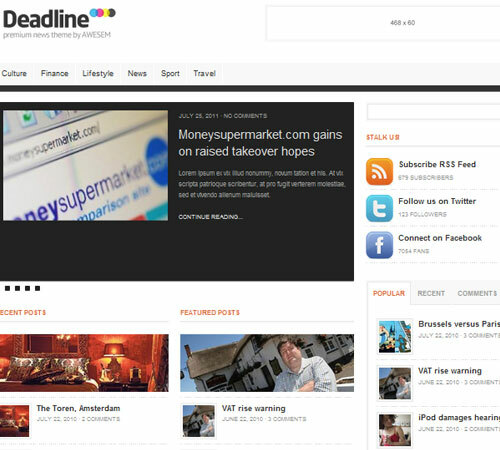 • Massive and powerful CMS. 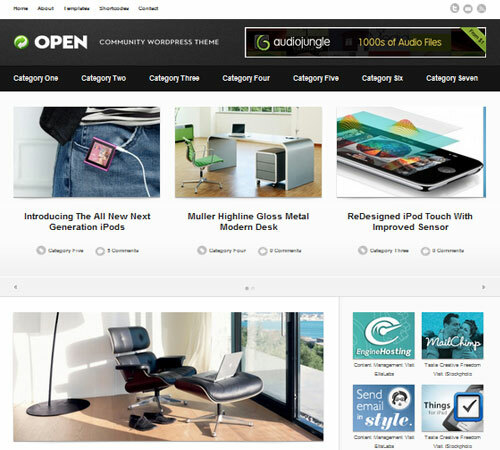 • 5 Homepage Sliders: Accordion, Progress, Chain, Piecemaker 2 3D Slider, Flashmo. 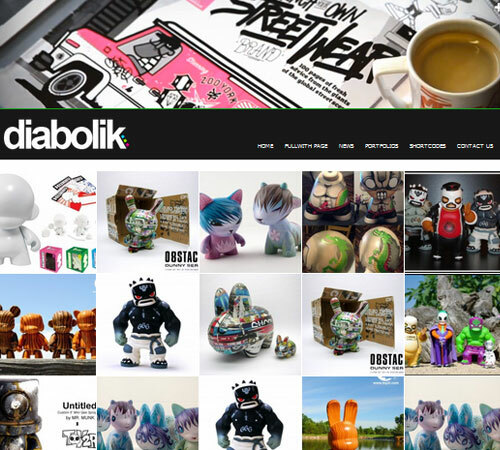 • Multiple Blogs and News, Portfolios, and Galleries. • Option Tree (Wp Envato Admin Panel). • Popup, Iframe, Video, Link (Ajax). • IE7 , IE8, Chrome, Firefox and Opera, Safari other browser. • Valid XHTML Strict 1.0 Tableless Design. • 26 Psd files + 5 psd Home color variation. • 9 Custom Widgets (all multiple instance). • WordPress Thumbnail Feature used everywhere, not a single custom field. 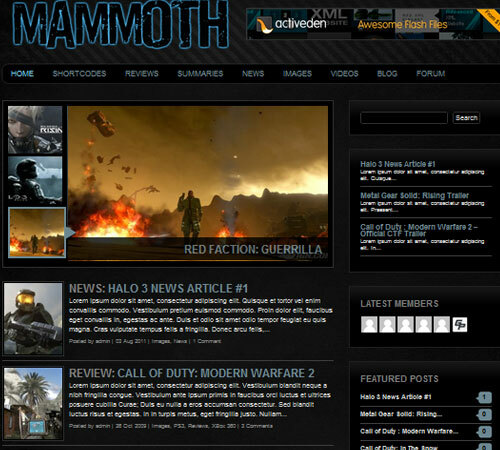 • WP 3 .0 Compatible Menu. • Working php contact form Ready to use. • Publish from your iPhone with Express App. 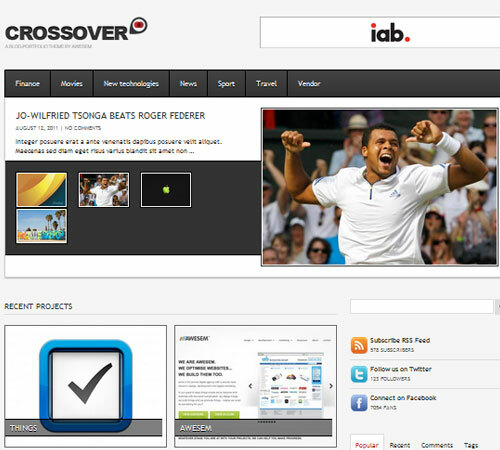 • Cross browser optimization (IE7, IE8 , Firefox, Safari, Opera, Chrome). • White label (logo) option to custumize the standard wp admin. 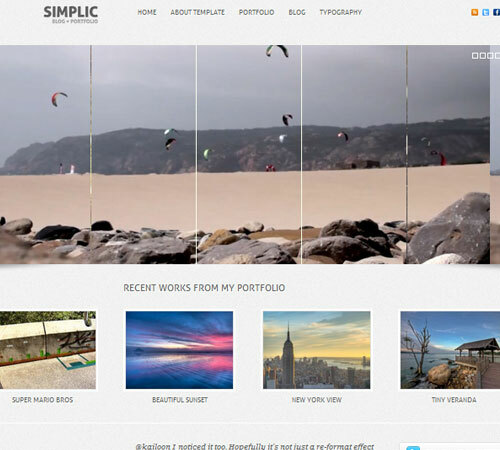 • Full screen background options: gallery, video, website, Google maps. 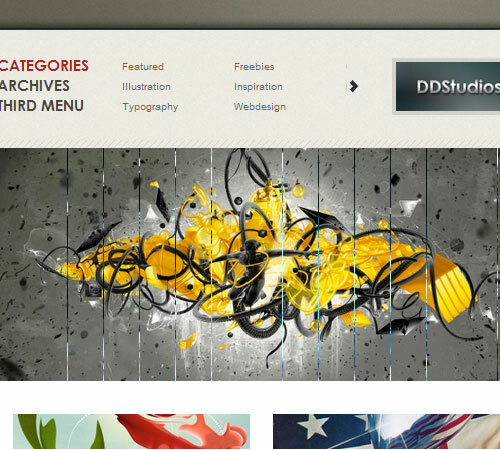 • Single featured image with Lightbox-effect on every page or post. • Integrated Plugins & Features. • Custom Widget: Top Authors sorted by their post count. • The All new DDPanel 2.0. • Projekts Gallery to display anything you’d like in a innovative way. 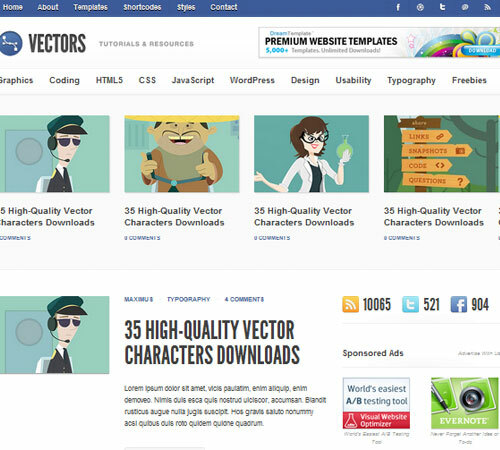 • 100+ Shortcodes inbuilt in the visual and HTML editor. • Custom Metaboxes direct in your post panel. • WordPress menu for the main navigation. 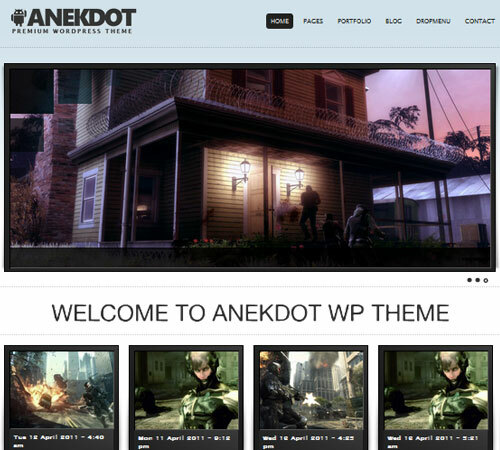 • Custom built theme settings panel within WP-Admin that allows you to customize the theme without editing any templates. 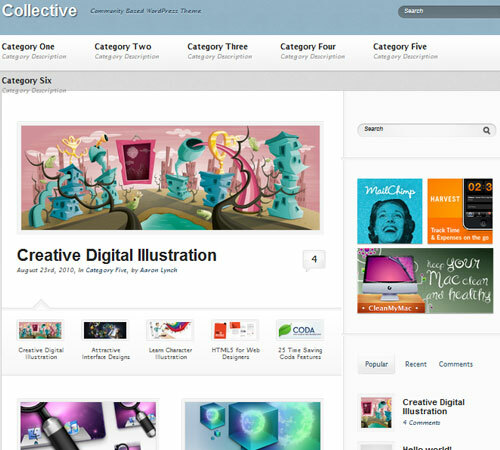 • Flexible logo space allows images up to 900px wide and any height. • Support for Twitter Tools, FlickrRSS, WP-PageNavi, and Subscribe to Comments plugins out of the box. 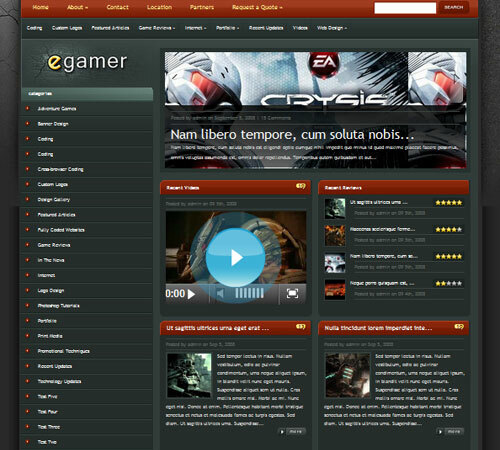 • Multiple elements (navigation, rss button, buttons, etc.). • “Monk Panel” control panel. 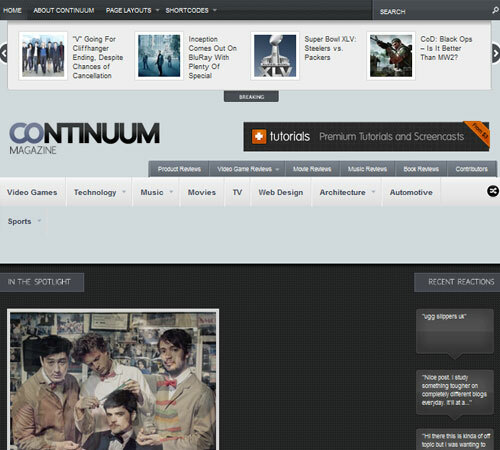 • Highly customizable theme . 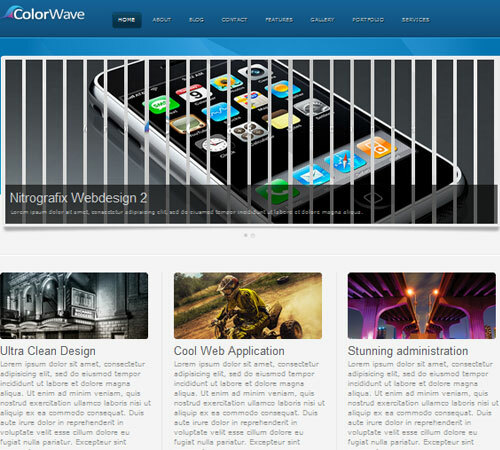 • HTML , CSS3, and standards compliant. • Chrome, Safari, Firefox, Opera, Internet Explorer 8+ compatible. 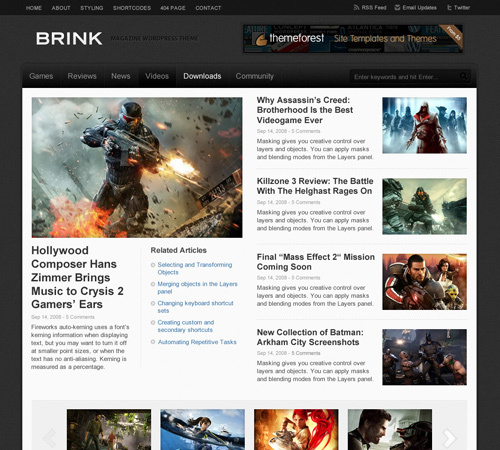 • Completely Widgetized Frontpage/Homepage (Sidebars, Main Content, Footer). • Total Visual Customization through your WordPress Admin pane. 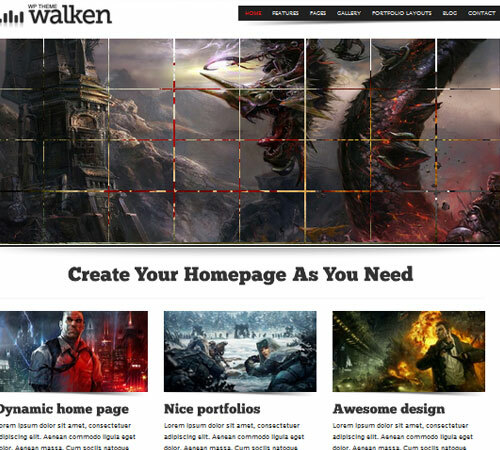 • Fully Customizable Homepage (blog, sliders, pages). • 3 Portfolio Layouts with filters. 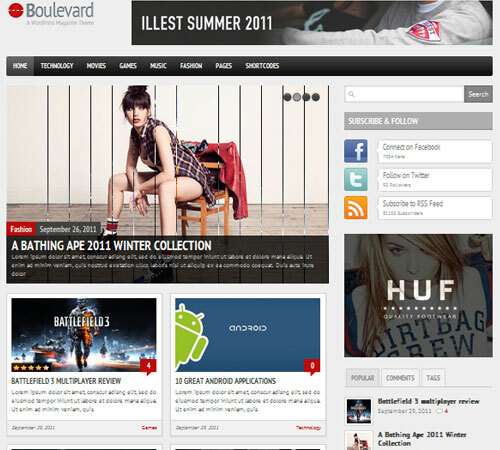 • Valid HTML 5 & HTML Version included. • Style switching with color picker and multiple layout and font options. 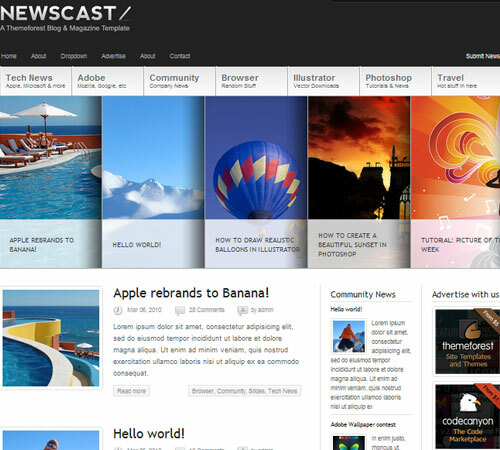 • WordPress 3.1 Post Formats: Video, Audio, Quotes, images, Gallery, and Standard. You can have unlimited number of image galleries. • 3 Slider Options: Nivo, Orbit, or Cycle. • 30+ Custom Style Shortcodes ( Slideshow, Tabs, Messages,Videos…) with admin Panel. 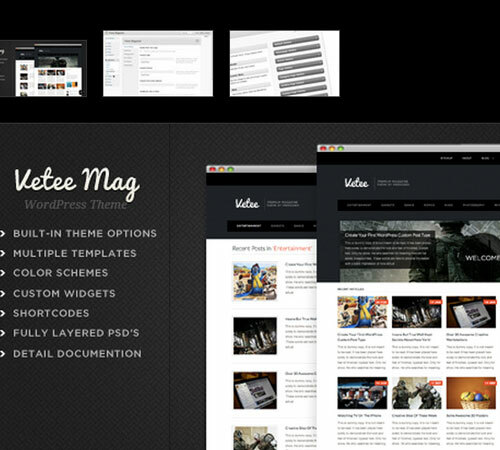 • Theme / Slideshow Admin Panel. 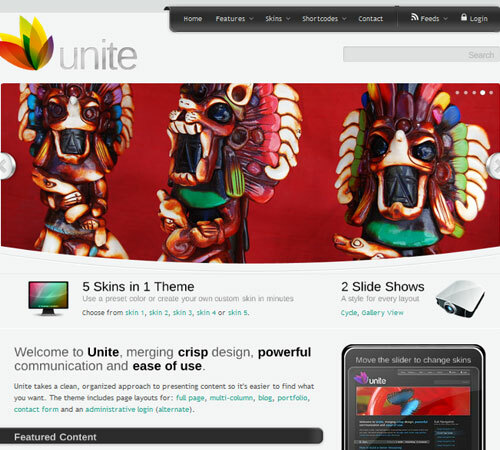 • 10 Additional Page Templates (blog, 6 portfolios, left sidebar page, right sidebar page). 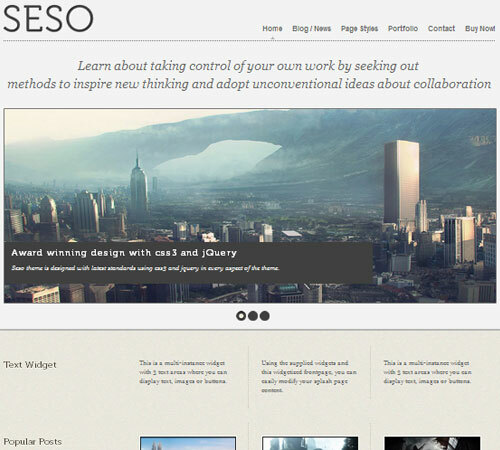 • jQuery portfolio with 5 sliding effects!. • 40+ custom easy to use Shortcodes. • Different image formats and qualities (from 0 too 100) supported. • FCustom Shortcodes (slideshows, tabs, faq sections, image previews, toltips, info messages, prettyPhoto, floating boxes, facebook like button, twitter counter, Digg). • GUI (Graphic User Interface) for [shortcodes]. • 20+ Simple Shortcodes from Editor. 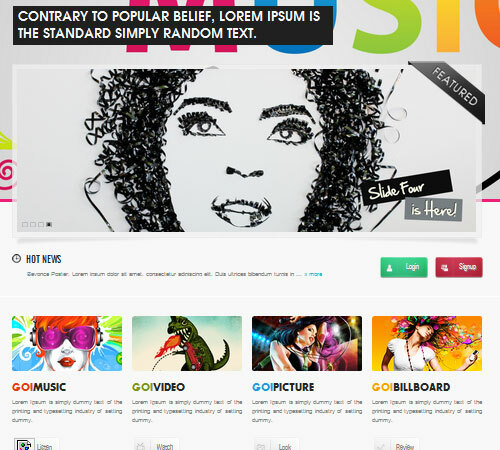 • 15 Psd files + Home page layout. 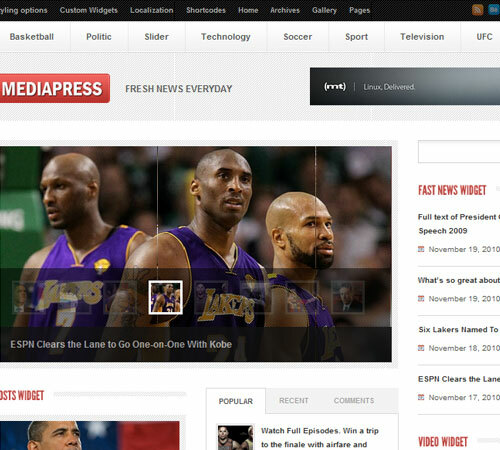 • Support WordPress 3.x Menu with Multi level Dropdown Menu. • XML file with all content. • Valid XHTM Strict1.0, tableless Desig. • Automatical Image resizing for Thumbnails. • 3 different Portfolio/Item slider, supporting unlimited items. • Lots Of Amazing Shortcodes. • 35 options to change the CSS in the theme options. • Compatible In All Major Browsers. • 2 Widget Areas (Sidebar & Footer). 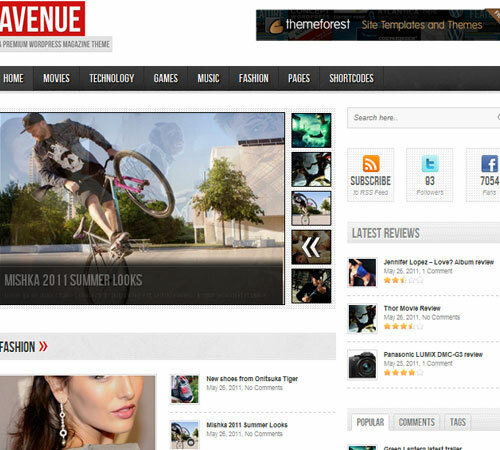 • 4 Advertising Locations (Header, Homepage, Sidebar, & Content). 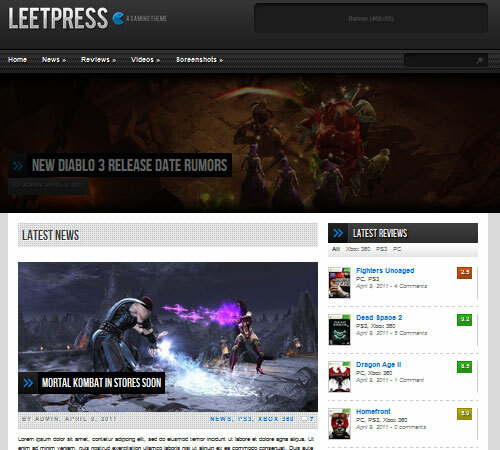 • WordPress 3.1 Tested and Ready. • 7 Layered Photoshop Files. • Localization Support Built In. 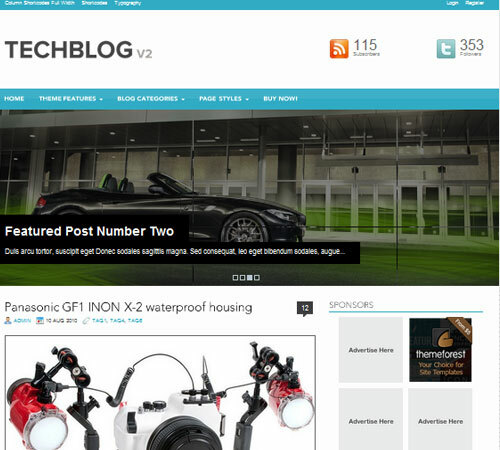 • WordPress 3.0 Tested and Ready. • Also, included: Pre-WordPress, Markup – HTML & CSS file. An Industrial Engineer who is currently working at a manufacturing company. Despite her busy schedule, she always find time to read web design books and write articles during her spare time. 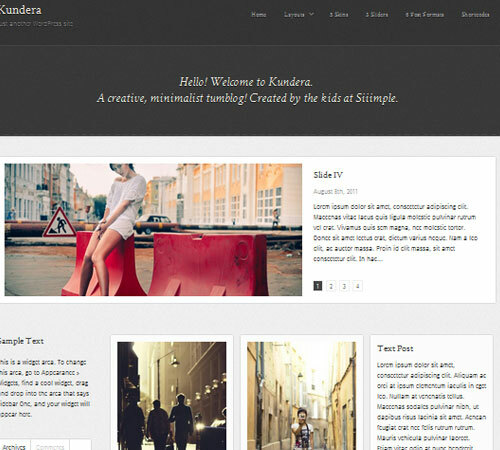 beautiful wordpress themes, i love to share with designers for design inspirations .